Original steel engraving drawn by K. Girardet, engraved by Ruhierre. 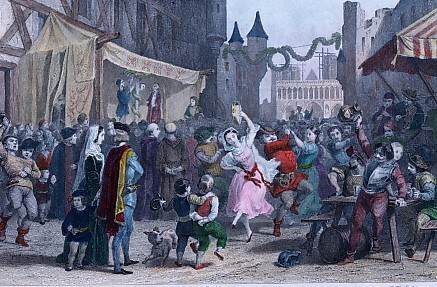 1862, hand-coloured, 15,5 x 11,5 cm. Very good condition, matted.